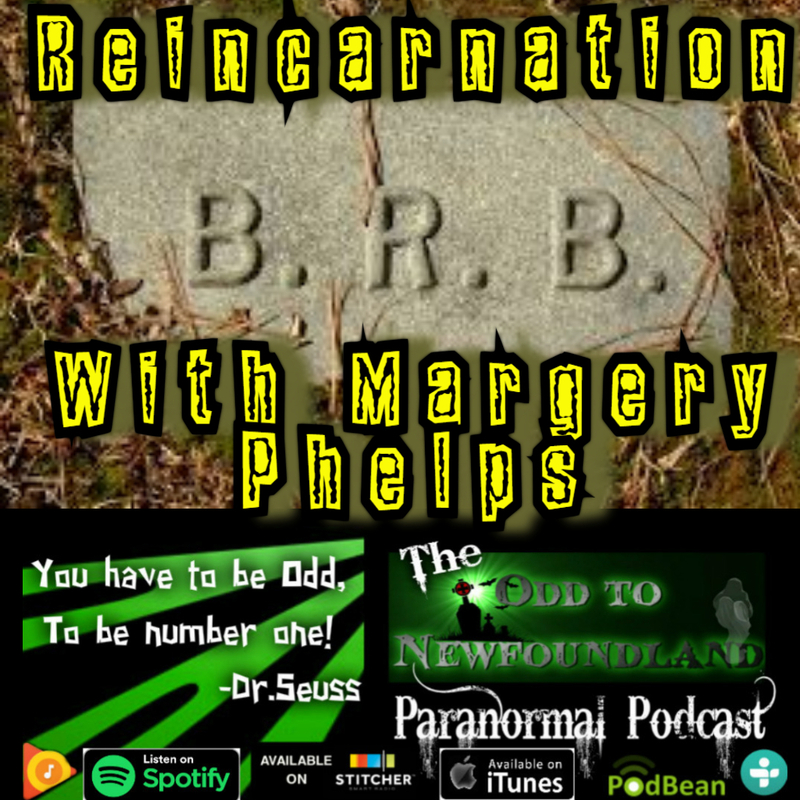 Paranormal News: 9:00 Ghost on a baby monitor, mushrooms on Mars, rapid healing genes and a woman who feels no pain. Wisdom from the Oracle meditation: 22:45 Betty brings us through a meditation for "spring cleaning" your soul and making room for new beginnings. "I have a long history of paranormal experiences, starting at age 5, and I’m now 74. I also have past-life memories, many of which I reveal in my narrative non-fiction book, Finding Margaret – a case for reincarnation. My new book, Crossing the Bridge from Life to Life, is a workbook for people who are interested in exploring their past lives and how their past impacts their current incarnation. · The fall of the World Trade Center Towers on 9/11. I am also a published writer about health and wellness; my past lives have dovetailed into my current life and career choices, and because of my experiences I am on a mission to teach others how their past lives do impact their current incarnations. I believe your listeners would enjoy my lively and entertaining information.